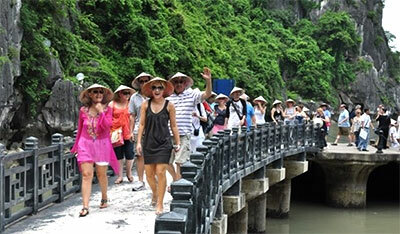 Vietnamvisa.org.vn guides you how to apply Vietnam visa from Florida, United States. 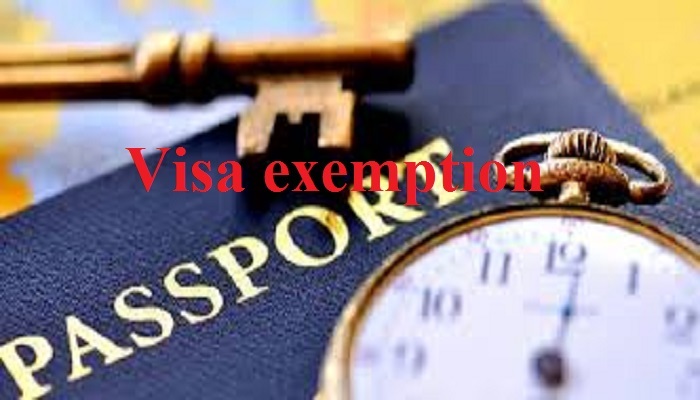 – As citizen of United States and other countries which are not included in the visa exemption list, you are required to get a valid Vietnam visa for your trip to Vietnam. – Procedure: You can apply for Vietnam visa in Florida, U.S by mail or in person at the Embassy of Vietnam as early as six months prior to the date of travel.Normally original passport is required, however; you can request for a loose-leaf visa, then a copy of passport (photo and personal detail pages) may be submitted instead of the original passport.Five business days are required to process visa applications with approval. Contact information of Embassy of Vietnam in U.S is as follows. 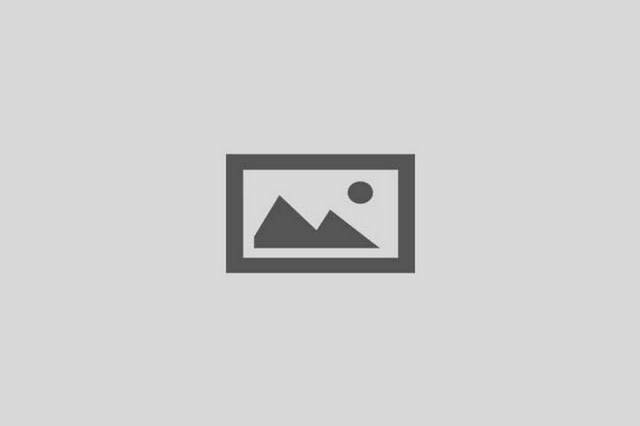 How to get Vietnam visa on arrival from Florida?